80W SOLAR WIND STREET LIGHT - High quality Taiwan 80W SOLAR WIND STREET LIGHT provides by STANDARD WORLD INC.
■ Two sets of 100W thin-film CIGS solar panels. 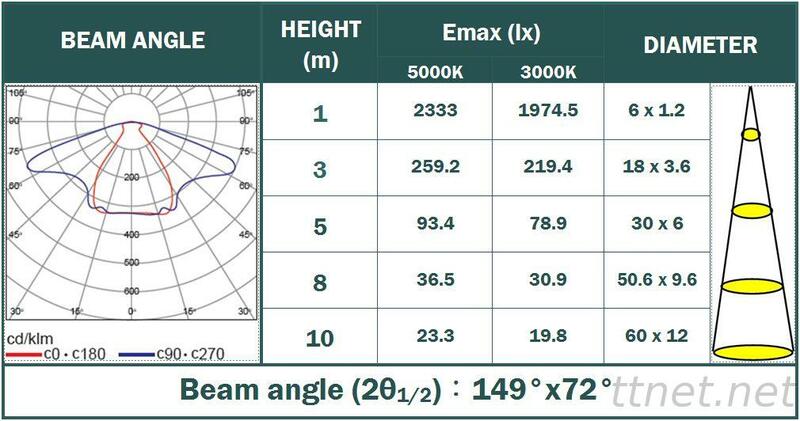 ■ One set of 400W wind turbine (30dBA low noise). ■ Four sets of 100A maintenance-free sealed AGM battery. ■ Equipped with a daylight sensor for auto-turn on/off the lights. ■ Built-in a programmable smart dimmer for auto-adjust illuminations. ■ Using 600W Wind-Solar hybrid charging-discharging controller. the controller combines two renewable energy generation modules, wind turbines and solar panels, in one system, simultaneously receives wind-solar energies at one time, flexibility without waste. Optionally, it also supports emergency battery charging over utility grid to prevent over-discharge. ■ the wind turbines are designed with high performance permanent-magnet brushless technologies effects optimum generating efficiency; and adopt advanced CFD (Computational Fluid Dynamics) techniques worked out unique wind impeller which acquires maximum wind power. ■ the fan blade are made of glass reinforced polyester resin to invent the peculiar integrated down-wind rudderless impeller, non-post process-contact rework, lower risk of blade slip and fracture, and effect longer service life. ■ Advanced CIGS thin-film PV cell free of potential-induced degradation effects, up to 5% additional energy yield due to light soaking effect, module efficiency ≥ 12.9%; sustains snow-wind loads for 2400Pa. ■ All metal parts are in 50μm Hot Dip Galvanizing Coating Process to prevent rustiness; Acid-Alkali and UV proof, sufficient for 20 years upward of weathering and salinity attack. ■ High security industrial mechanism design, lower air-flow resistances; ultra-low acoustic noise 30dBA tested from 6 meter distance, conform to super silent level. ■ Protection: Over-charge Protection, Over-discharge Protection, OCP, OVP, OTP, SCP and Automatic-load-release. ■ Stand-alone green powered LED lights apply to landscape areas, country roads, school gates, park places illumination.